Archive by category "Early Intervention"
It takes a team to get each child ready for school. And YOU — as parents, coaches, librarians, health care providers, teachers, childcare workers — are a critical part of that team. 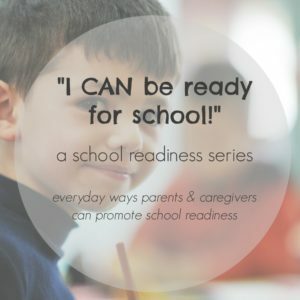 We want to connect parents and caregivers to the school-readiness team that’s already in place to help their children succeed. We’re glad you asked because that’s what Pickens County First Steps is all about — creating a community where children are ready for school.